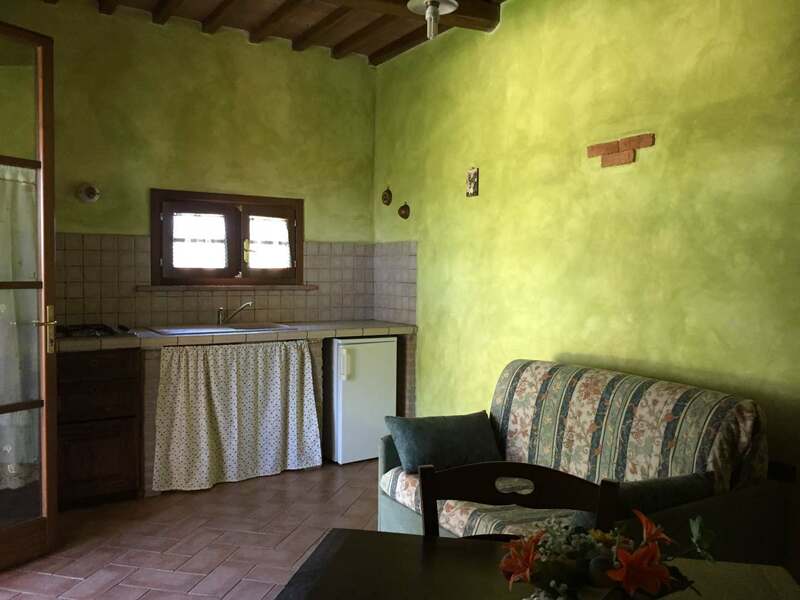 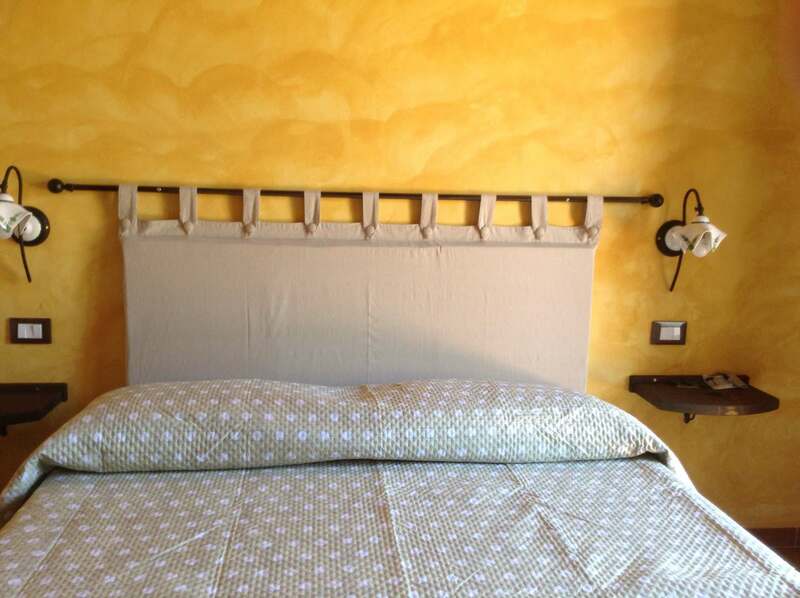 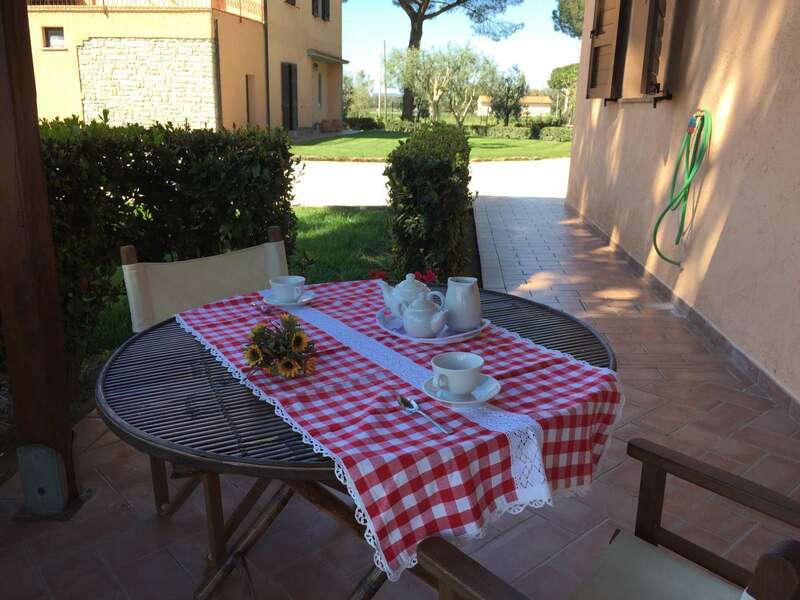 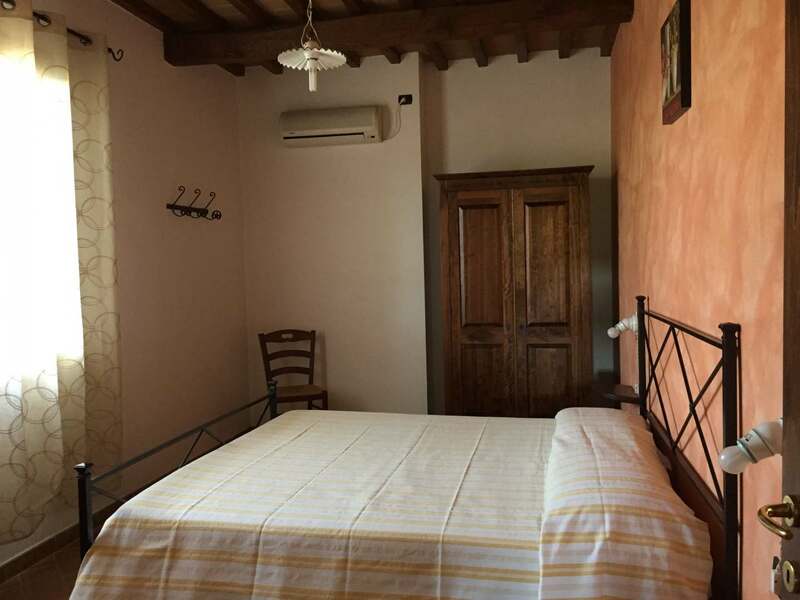 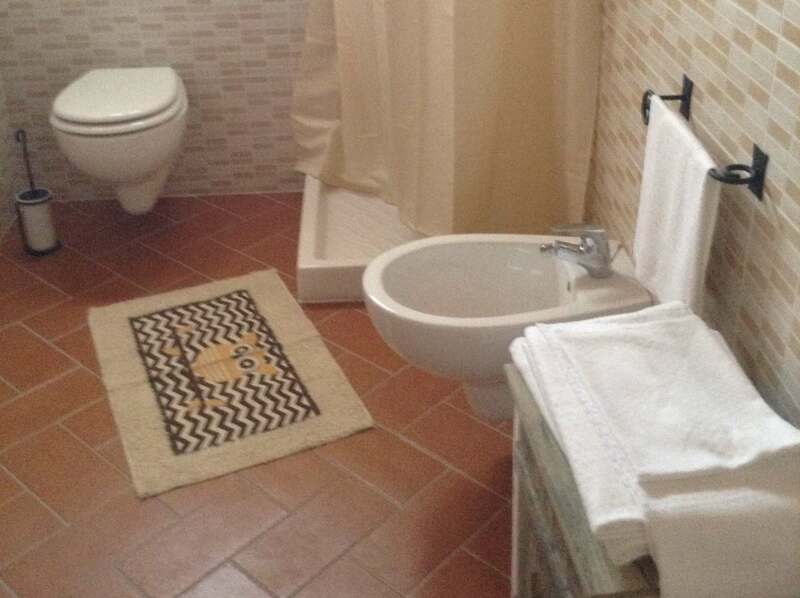 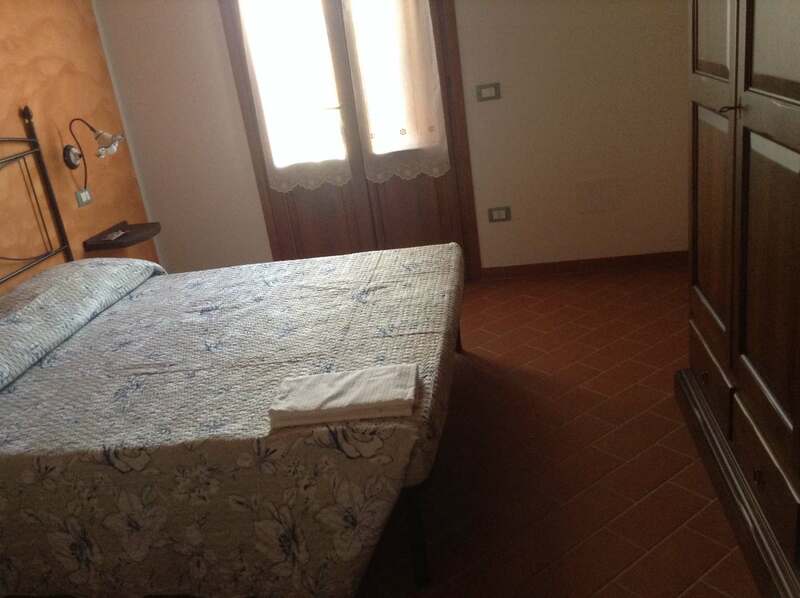 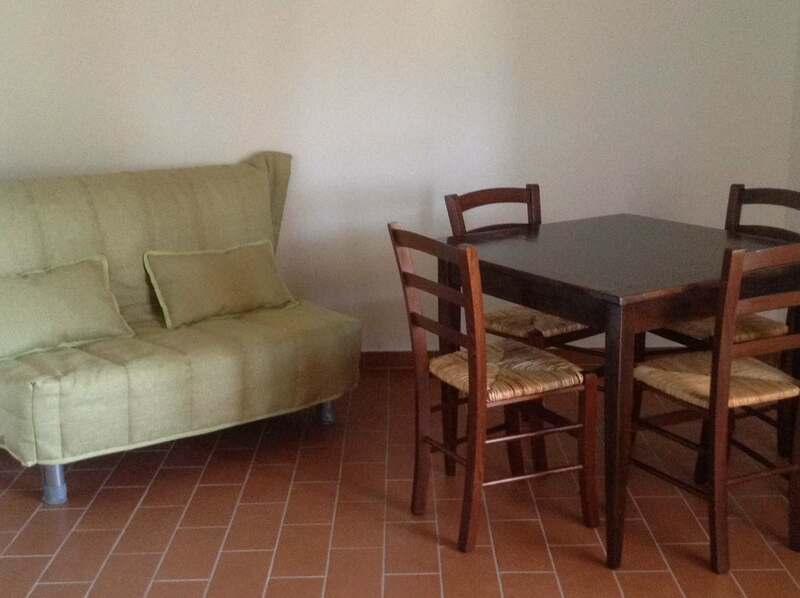 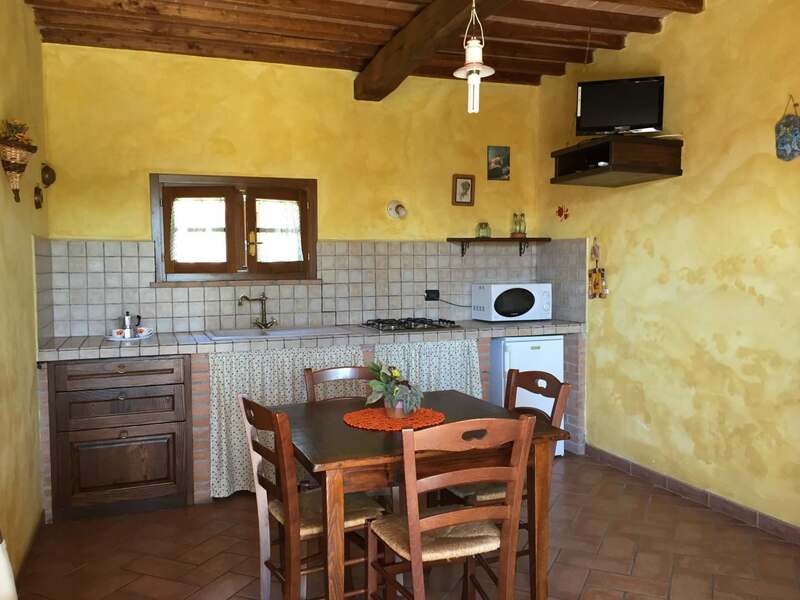 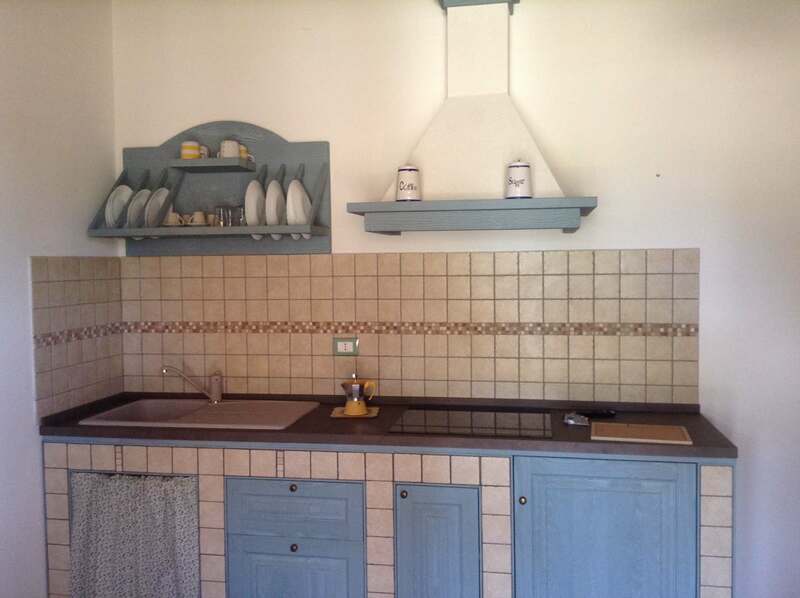 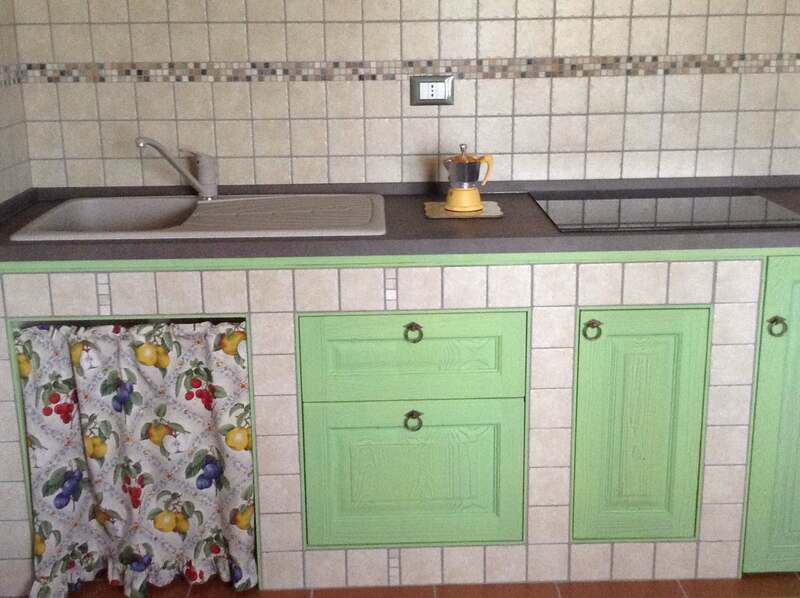 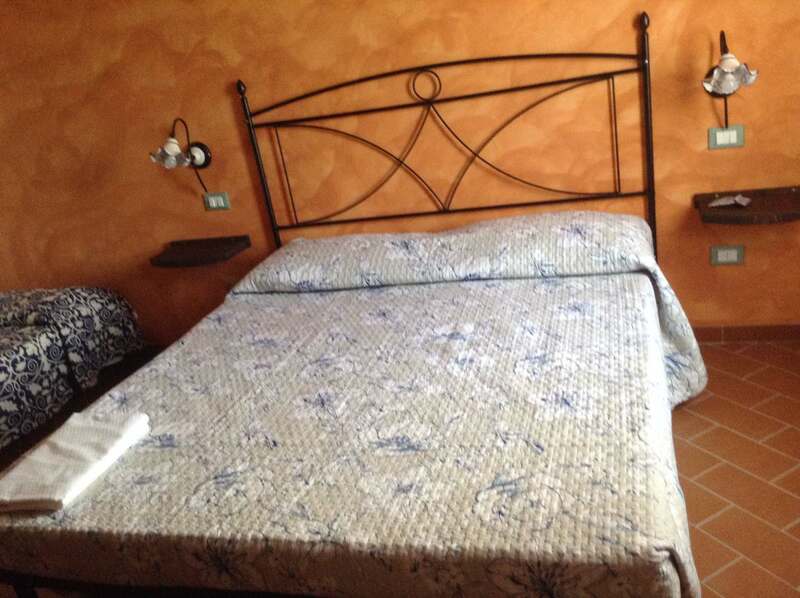 The 8 apartments of Farmhouse Isolotto are furnished in country-chic tuscan style and have: living room with kitchenette, double room and private bathroom with shower. 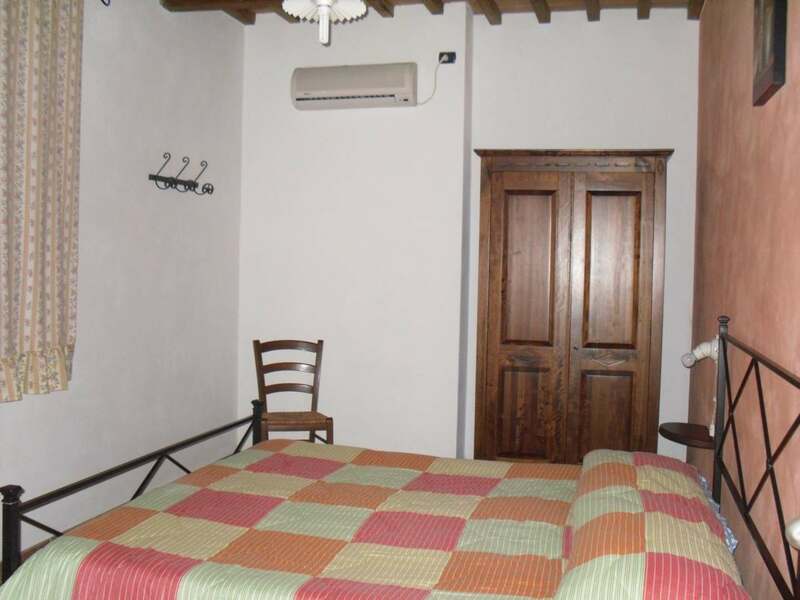 The apartment can host 2 or 4 people and are all equipped with air conditioning. 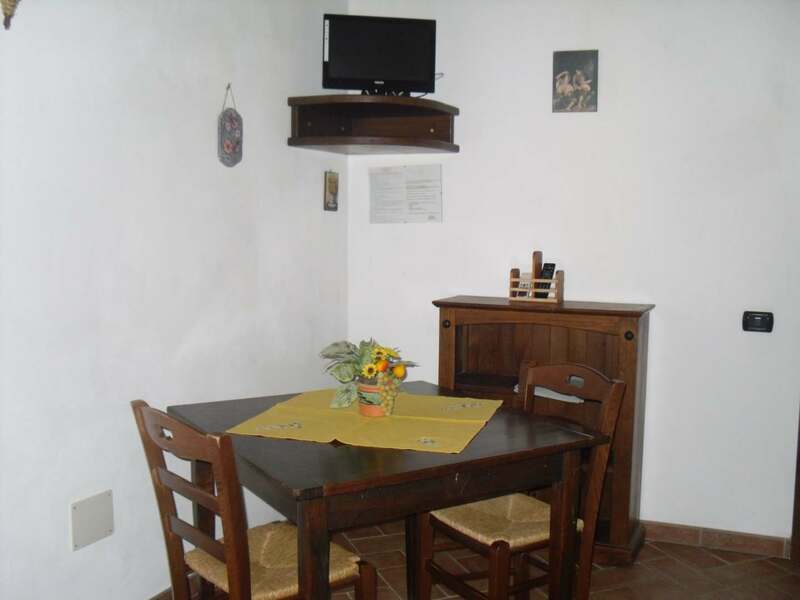 Comfortably set at ground floor, outside every apartment there is a small porch equipped with table and chairs. 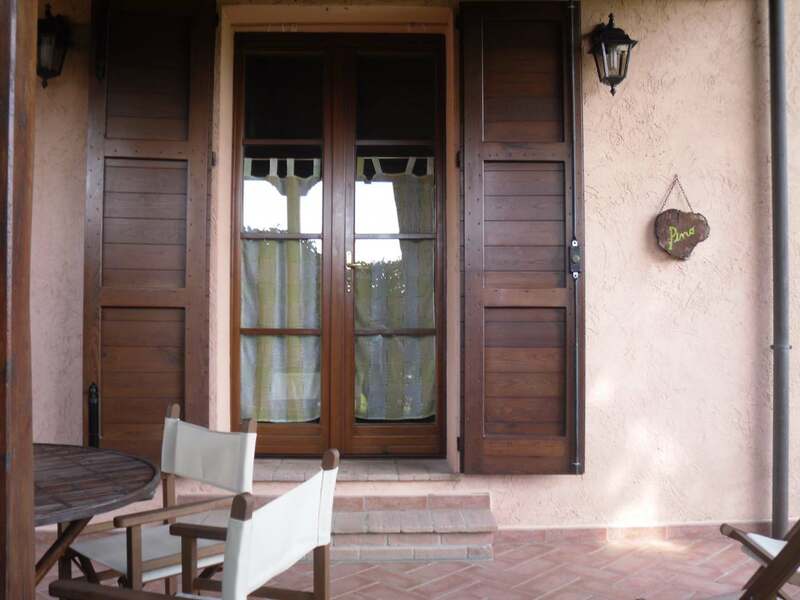 It is an ideal solution to have lunch or dinner open air while enjoying the cool breeze coming from the sea. 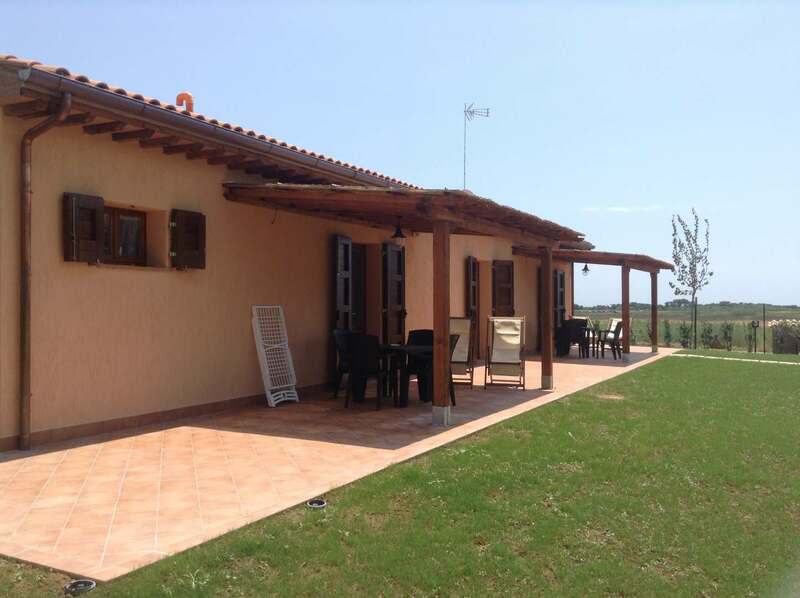 The apartments Pino, Olivo, Leccio, Cedro are placed nearby the pool and have a wonderful view of the garden. 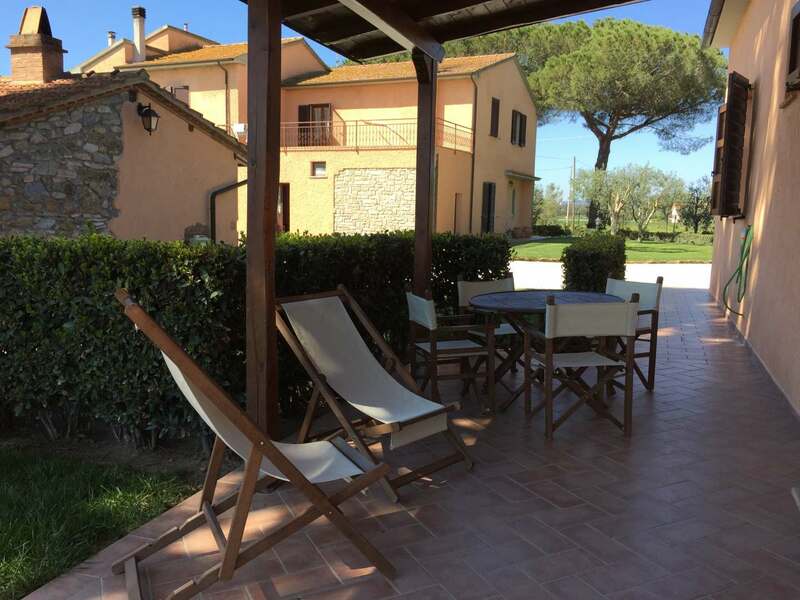 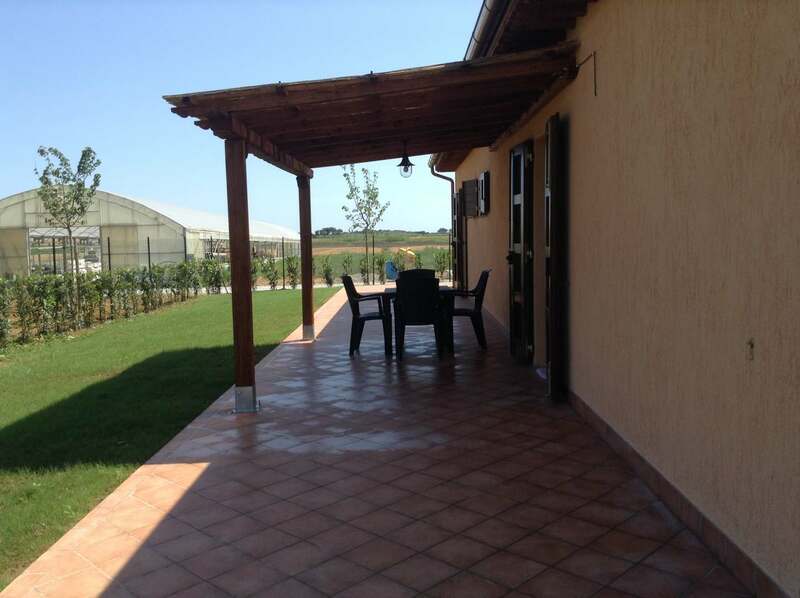 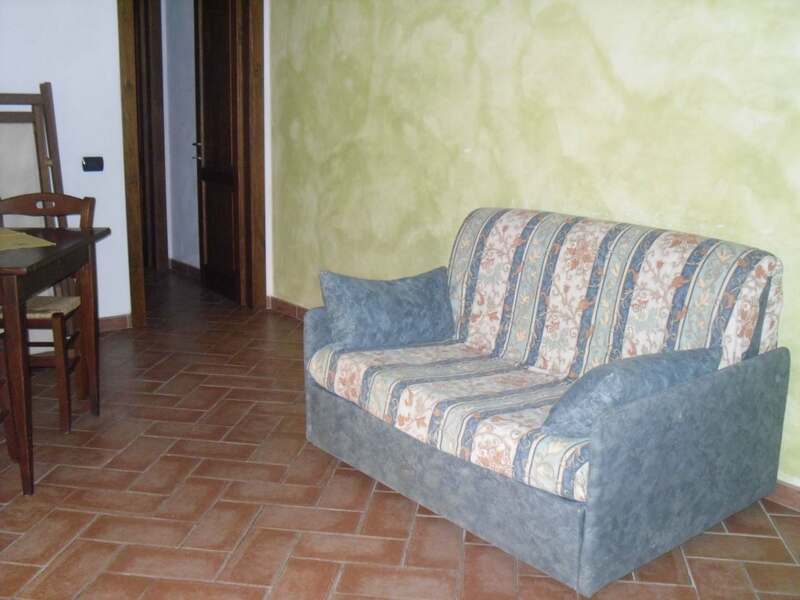 The apartments Quercia, Albatro and Ginepro have a beautiful view over the sea. 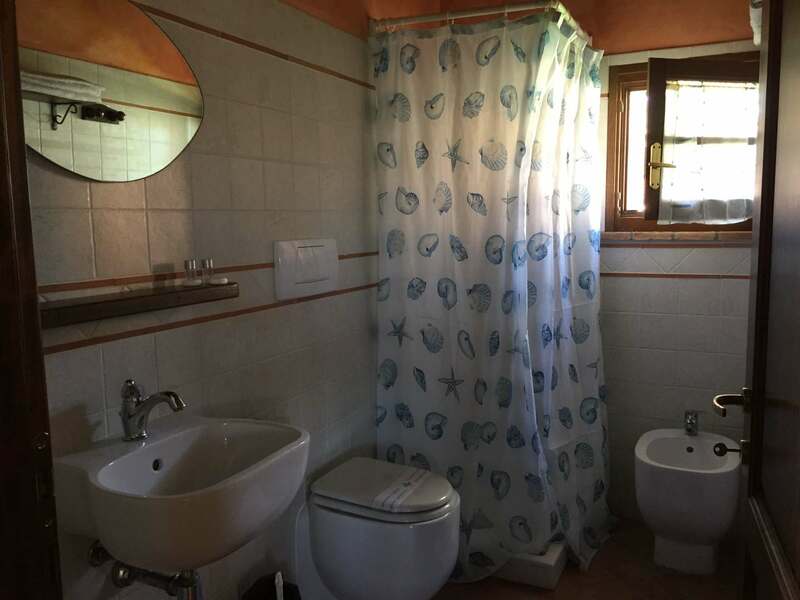 Albatro and Ginepro are even equipped to welcome disabled people.